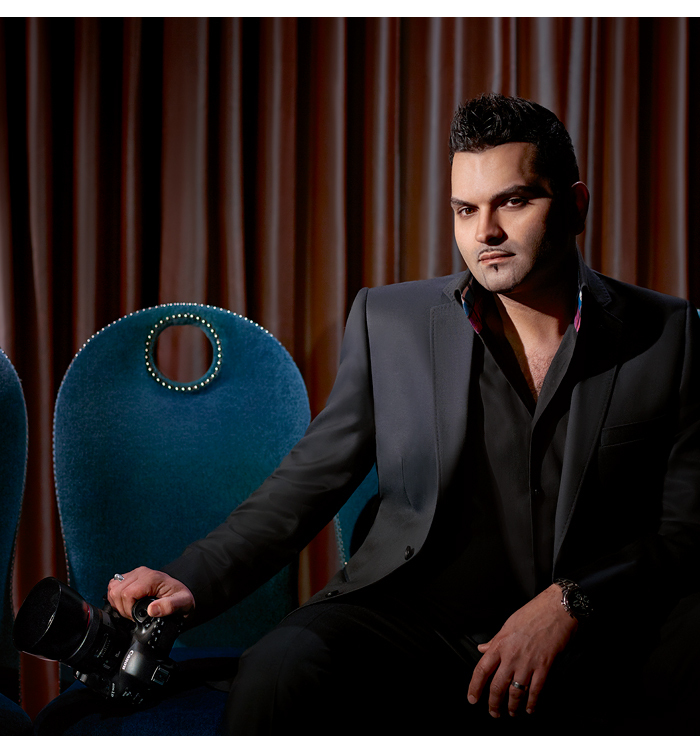 Sanjay is one half of the duo behind award-winning Eye Jogia Photo + Cinema. Alongside wife Roshni, the couple have built a worldwide following. 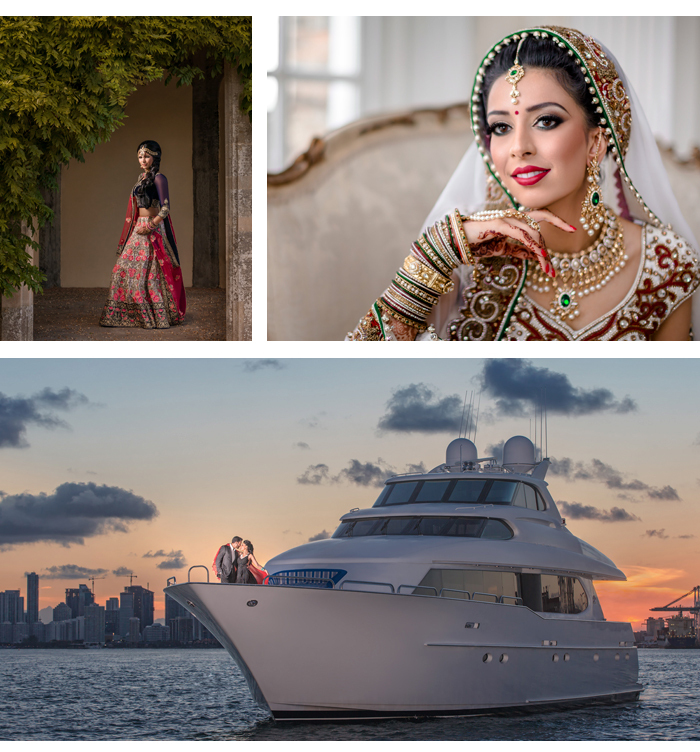 The business and life-partners have crossed the globe capturing once-in-a-lifetime wedding moments. 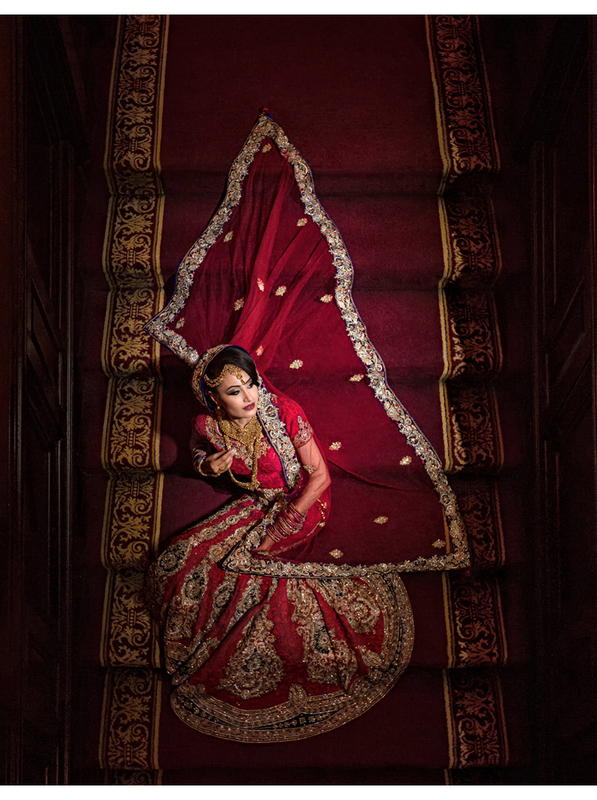 Recently crowned Canon Ambassador for Weddings – the only one in the UK - Sanjay discusses the importance of his greatest love (after Roshni, of course! ): Wedding Photography. 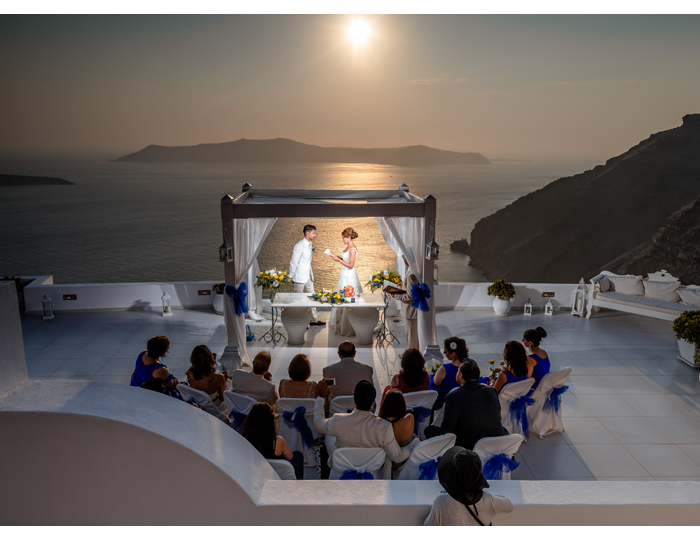 A wedding is a landmark event, a day that’s been dreamed about for years - and not just by the bride and groom. Your parents, grandparents, uncles and aunts too. After all, what’s an Asian wedding about if not family? With an event so momentous and precious, it’s never been more important to find the right wedding photographer. Doing your homework is crucial. I suggest a mix of search engines, social media and magazines like Khush Wedding, but also friends and family because there’s nothing like a personal recommendation from someone you trust to put your mind at ease. Examine their work, but take the time to meet the person, or in our case the people, behind the lens. You may love a photographer’s portfolio, but if you don’t click (pun fully intended) they may not be the team you want there on the biggest day of your life. While wedding costs can spiral and photography may feel like ‘yet another thing to pay for’, skimping on this will be an irreparable and costly mistake. There are no ‘take twos’ and all those fleeting, spontaneous moments that will make your wedding so uniquely yours can’t be recreated. Cost may seem like the most important thing, but three years from now, it will feel like a drop in the ocean. Yet the effects of a decision to skimp on Wedding Photography will reverberate for life. Investing in the best Wedding Photography is an investment in your memories. 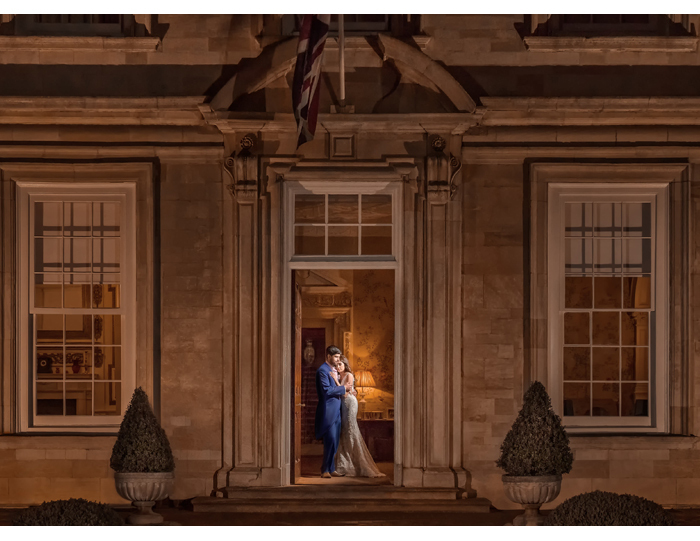 Wedding Photography is a deeply emotive form of art, which takes time, dedication and passion to craft. True professionals will quote a price that reflects their expertise, but it’s a conversation that I feel should be saved for after the consultation. Ultimately, price and value aren’t the same thing. Your photographer’s fees aren’t just for one day; there are months of post-production work to ensure you have a perfect album you’ll cherish for generations to come. I lost my mother at the age of 15, so I know the value of photography better than anyone. I would run into a burning building to save my parents’ 53 year-old wedding album. It’s my family history, just as your wedding album will one day be. Don’t you owe it to your future selves to entrust an experienced professional with such important images? Try not to get caught up in the pennies and pounds; when it comes to Wedding Photography, it pays to think about the bigger picture.